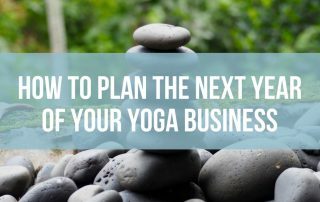 Not sure how you’ll ever get everything done to grow your yoga business? 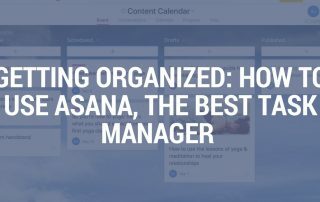 Use these productivity tips to streamline your to-do list and open up more time to spend on the mat. 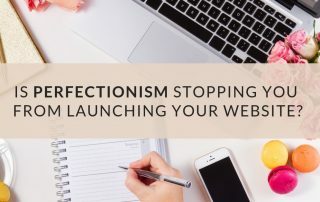 IS PERFECTIONISM STOPPING YOU FROM LAUNCHING YOUR WEBSITE? Here is my ultimate list of the products, apps, tools, and resources you need to grow your online business. 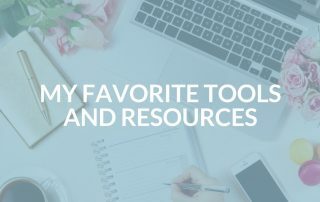 I’m using all of these and only recommend tools I actually love. 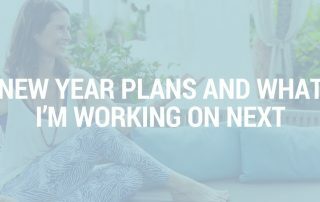 I don’t know about you, but I looove making plans for the coming year - when I can high five myself for rocking last year, let go of anything that didn’t, and focus on planning something amazing. 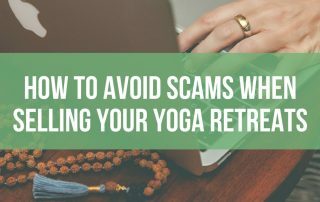 When you’re serious about the online biz part of your yoga business and want to attract more people to your website, for example to join one of your retreats, I strongly recommend blogging regularly. It’s time to turn off the music and tune in to a yoga podcast. 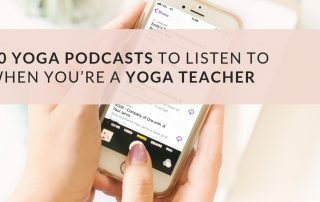 There are so many new amazing yoga podcasts worth listening to. Hands up if you too want to be more productive and get more things done in less time! 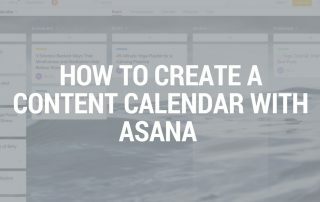 In this post I’m sharing some of my favorite strategies and tools for creating a solid routine and being more efficient and intentional. Welcome! I’m Susanne, yoga teacher and digital marketing expert with over 20 years of experience. I teach yoga teachers & spiritual entrepreneurs how to build a successful online business. Learn more about me. IS IT BETTER TO BOOST A POST OR CREATE AN AD ON FACEBOOK?